Hinduja Group flagship company Ashok Leyland on Monday reported a 20 per cent increase in total sales at 22,453 units for March 2018, as against 18,701 units in the same month last year. 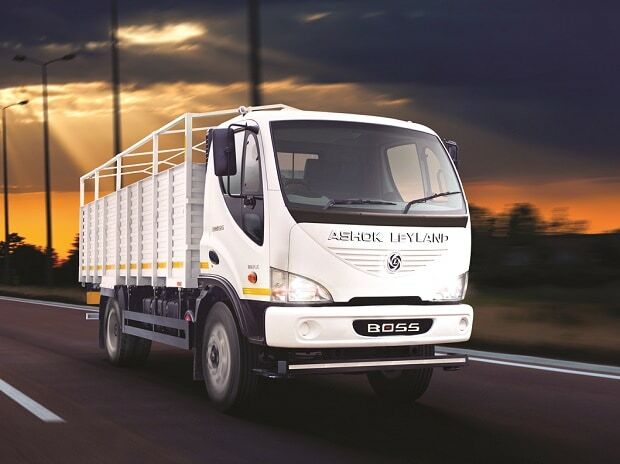 Sales for its medium and heavy commercial vehicles increased by 12 per cent at 17,057 units in March as against 15,277 units in the year-ago period, the company said in a filing to the BSE. Light commercial vehicles sales jumped by 58 per cent and stood at 5,396 units as against 3,424 units in March last year. For the fiscal 2017-18, total sales were at 174,873 units as against 145,085 units sold in the previous year, up 21 per cent.